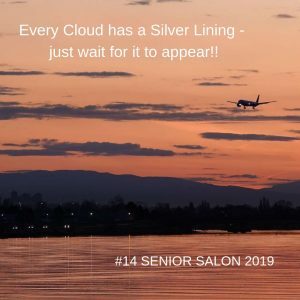 Every Cloud has a Silver Lining – you just need to wait for it to appear!! to the relevant blog post to share your Link!! does not go to you junk/spam box. What are you waiting for, I know you want to be part of this! Please showcase your posts via the Blue “Add link” button. I would appreciate if you can tweet 🐦 and share those blog posts. Use any or all of the following @EsmeSalon @SundayMeetGreet or #SeniSal when 🐦-ing. This morning those silver linings are dropping snow on our ground and schools are closed–hopefully the last snow day of the season! Happy Monday Esme. I got my link in early this week. Love your site. visited 3 sites. For now it’s sunny here. How long I don’t know but enjoying it why it lasts. So true! 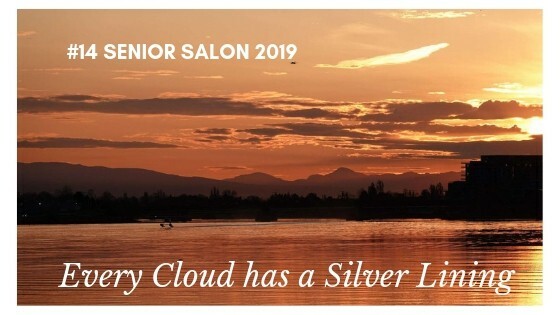 The silver lining isn’t always apparent at first, but eventually, it will show up!